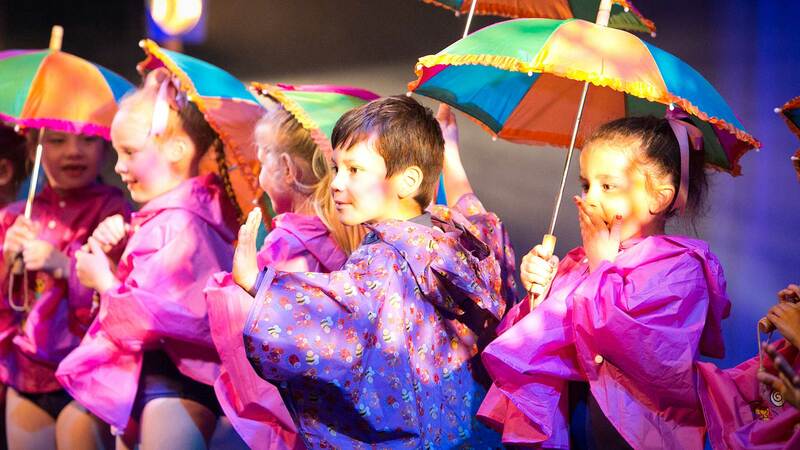 As a centre of excellence for Performing Arts, Bodywork Company Theatre School help children to achieve their true potential in a nurturing and friendly environment. 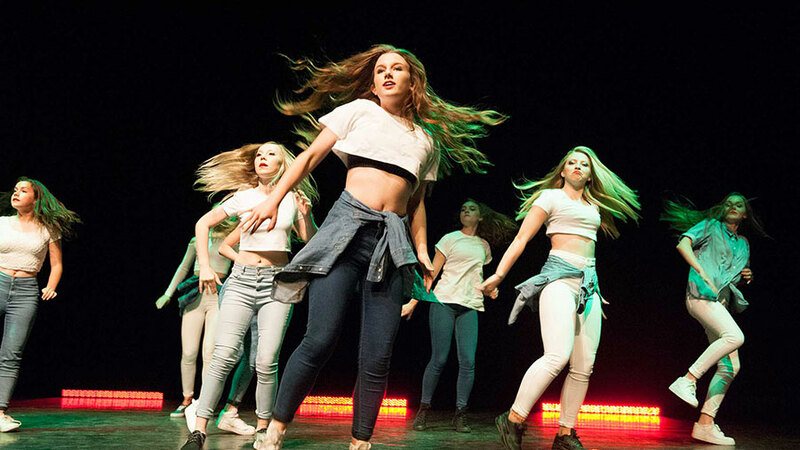 Our classes are for both girls and boys, aged three upwards, with a set limit to class sizes to ensure teaching standards are maintained. 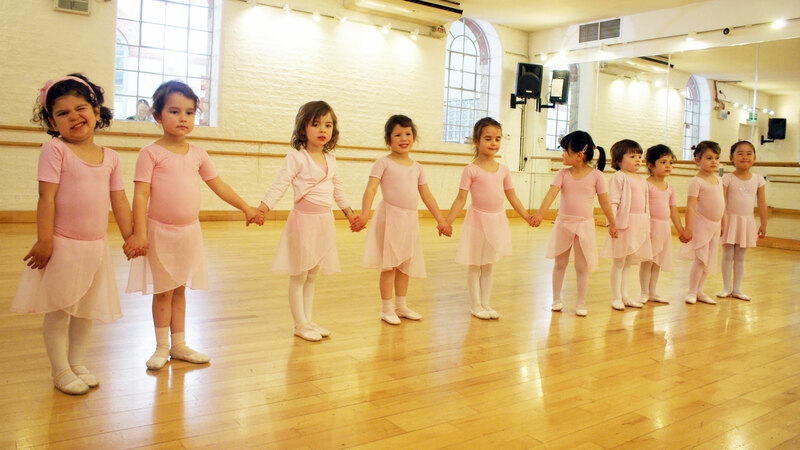 We offer classes for children of all ages and abilities. 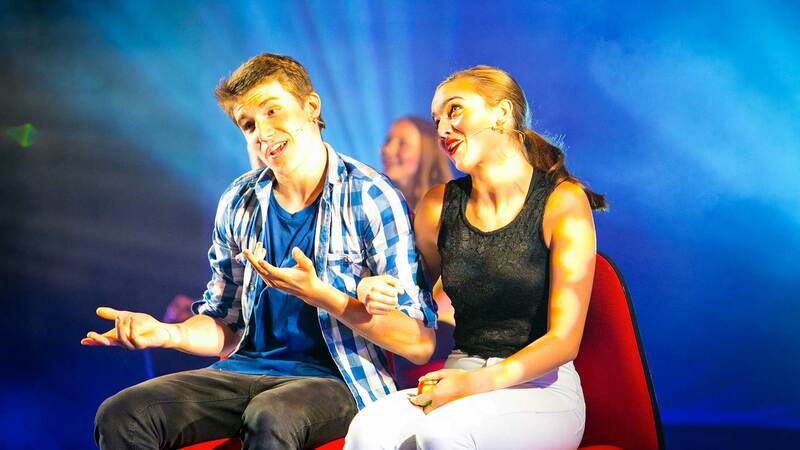 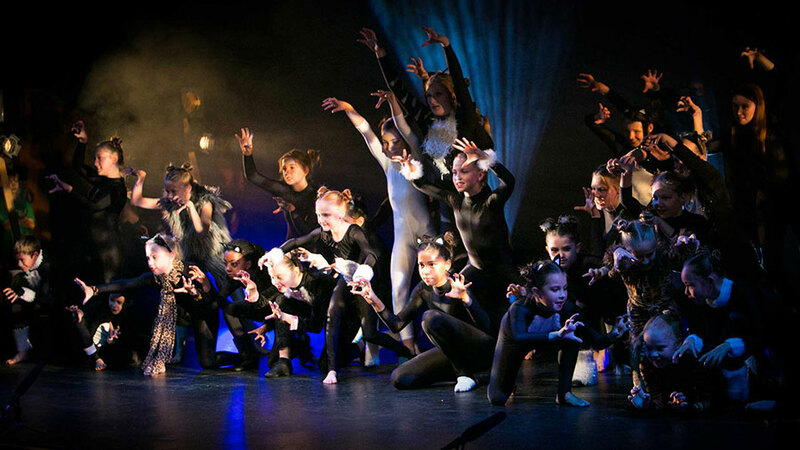 We ensure that our pupils get a solid grounding in all areas of dance and theatre. 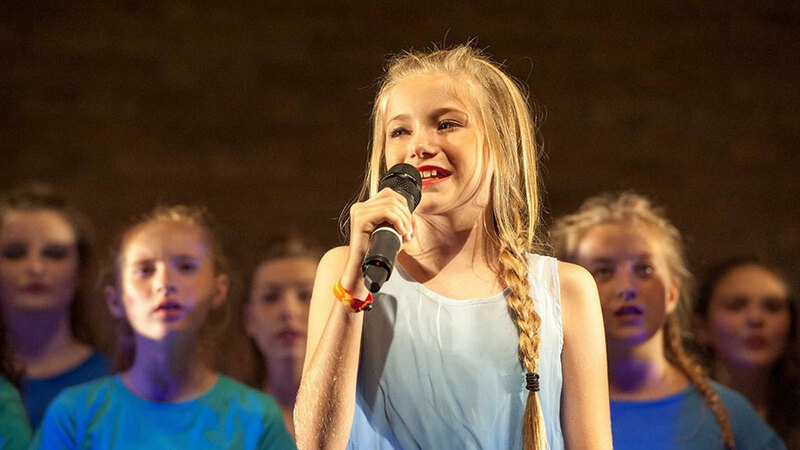 As training progresses through the different age groups, those who show promise will be offered the chance to deepen their understanding and further their training with our advanced ‘Levels Program’. 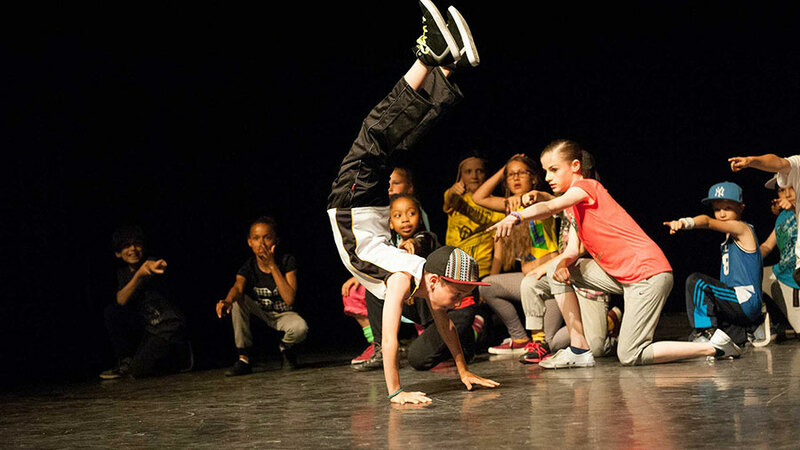 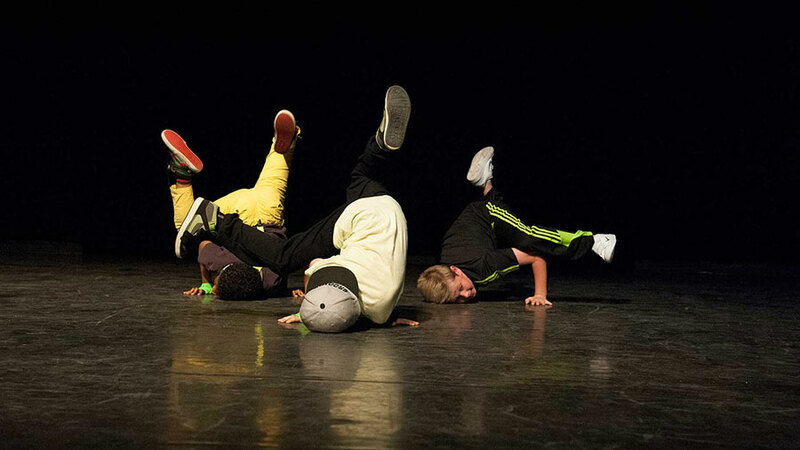 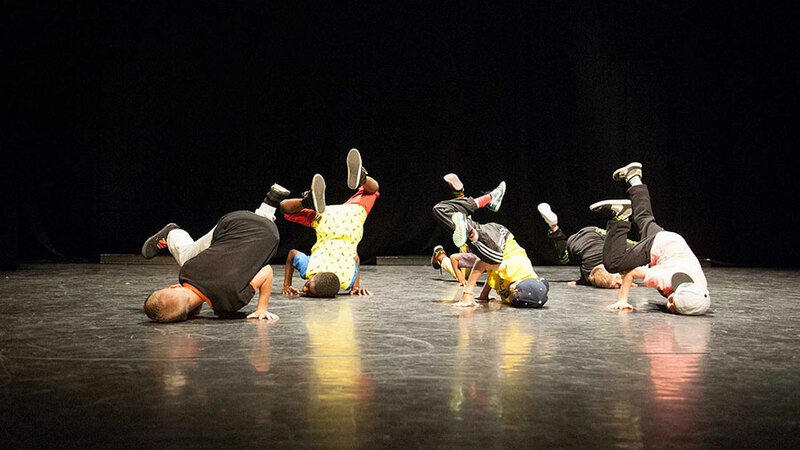 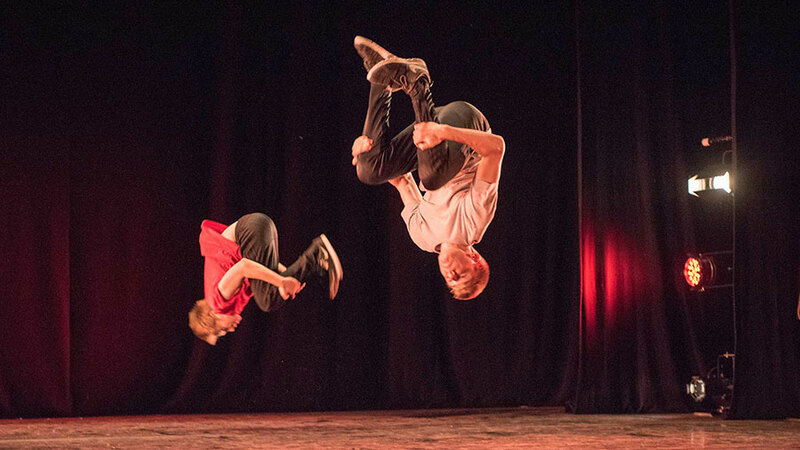 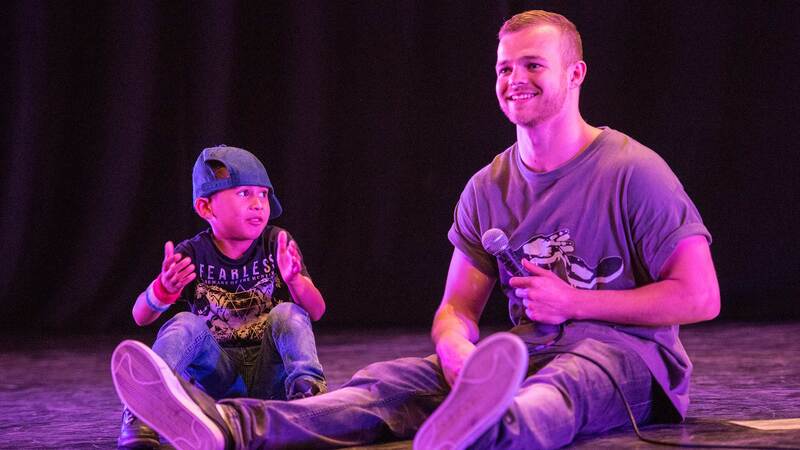 There are many opportunities for our students to perform including our shows Urban Styles and Kids at Bodywork.